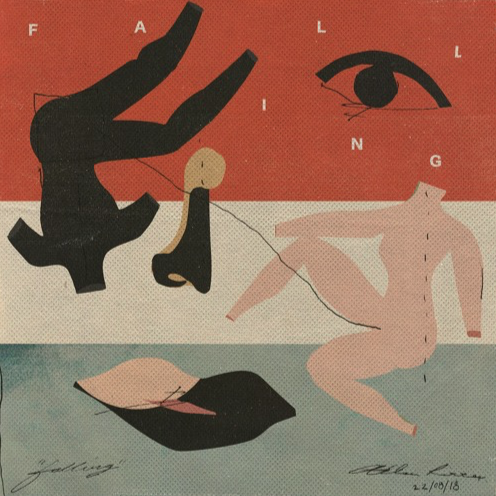 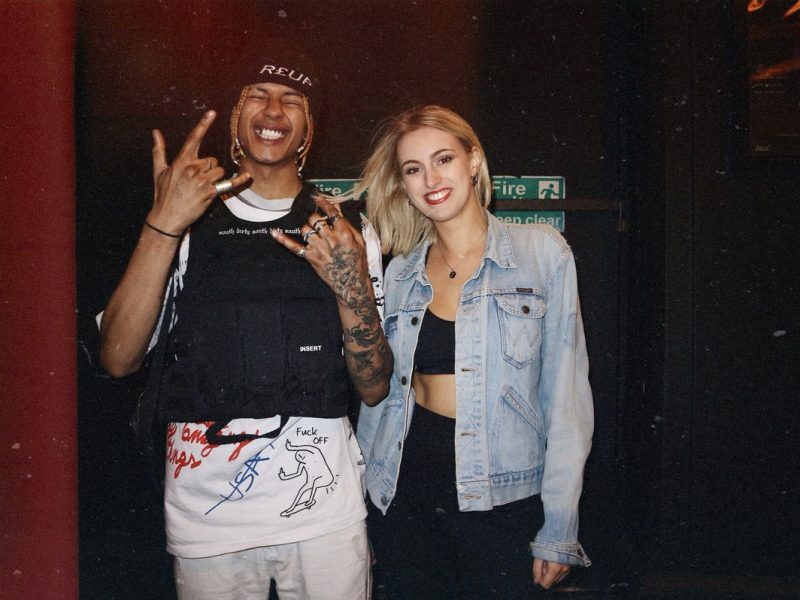 Allen Ritter made his rise in recent years due impart to his insane production, landing placements with the likes of Travis Scott, Drake, Bryson Tiller and more. 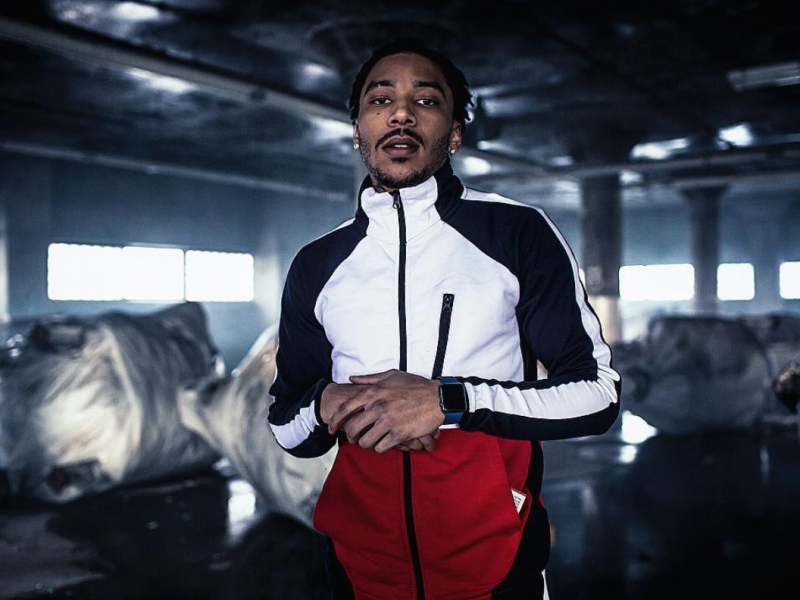 ﻿ The CHOPSQUAD rapper, YB (Yelo Boi) and fellow chiraq artist, Hersh Money, team up to drop some fire visuals for “Back To Back”. 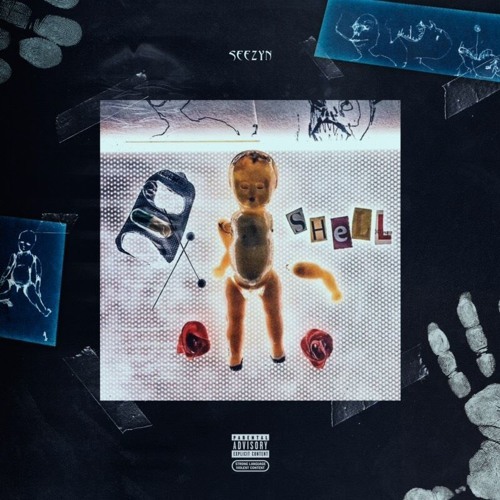 Upcoming artist, SEEZYN, impresses on his newest track “Shell”. 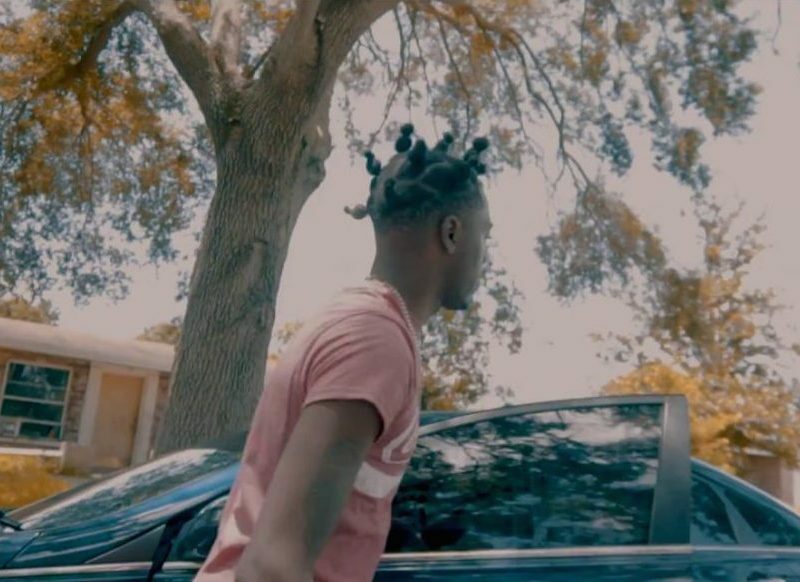 ﻿ Florida’s own, Lakeside Quan, is back with a dope new video for his track “Ready Or Not”.